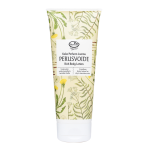 Make your skin happy with unique and 100% organic herbal salves. 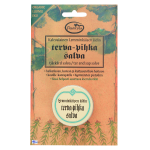 Skin renewing and calming organic salve, nicknamed Frantsila miracle salve. 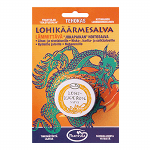 Aroma therapeutic organic salve revives blood circulation and releases muscle tension. 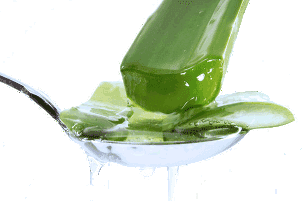 This natural herbal Ice Gel brings rapid relief to muscle pain, tension, inflammations and strain injuries. 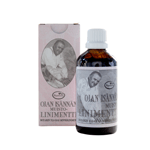 Revitalizing and refreshing cream : stimulates circulation, brings relief to tired legs and nurtures the skin. Beautiful, soft and healthy hands. 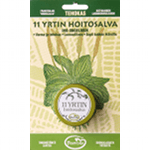 Contains skin moisturizing, nourishing and regenerating Frantsila 11 miracle herbs. 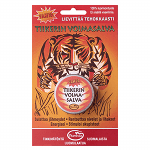 Skin healing, disinfecting and softening organic salve to treat skin problems e.g. skin cracks, psoriasis, eczema, pimples. 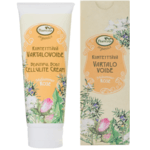 This neutral and gentle body lotion is suitable for the daily skin care of the whole family. 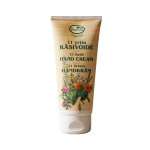 Also ideal as base cream in aromatherapy. Melts away tension and pain, sets frozen energies into movement.